Welcome to our Office Removals Team in Gloucester. When you move a business you want a minimum downtime and as little disruption as possible. Our bespoke office removals service in Gloucester means your move will be planned to the smallest detail and performed efficiently. Office removals are straight forward and hassle free with WHG Removals.  We are able to provide crates ahead of your move as well as a packing service, so that you won’t have to lift a finger. Moving Office? Need a Help? We have removal solution for you !